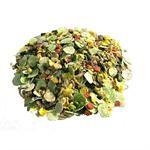 Titmuss Supreme rabbit is a blend of natural ingredients palatable to all adult rabbits, providing the perfect balance of nutrients. 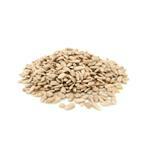 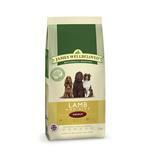 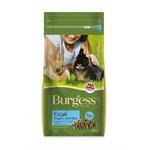 A delicious, complementary food for adult rabbits that is high in fibre and rich in nutrients. 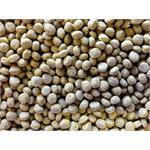 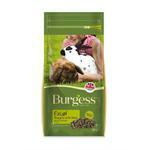 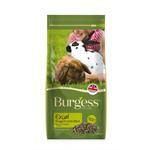 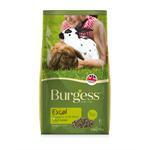 Made from natural, wholesome ingredients including grass,linseed and oat fibre these pellets are completely balanced. 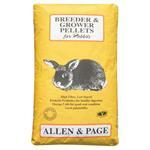 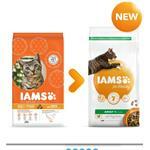 These pellets are completely balanced, with all the vitamins and minerals your rabbit needs. 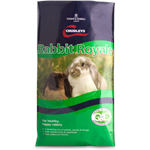 Chudleys Rabbit Royale is a complete muesli mix of pellets, micronised cereals, forage, herbs & vegetables and is suitable for adults and growing . 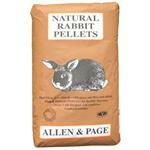 A delicious, complementary food for baby rabbits which is also perfect for dwarf rabbits, because of its high nutrient levels and the animals’ high metabolism. 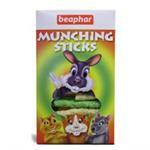 Beaphar Munching Sticks are a very popular snack for rabits, guinea pigs, hamsters and chinchillas. 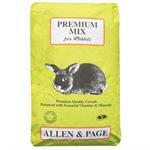 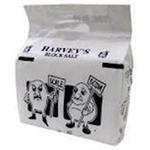 Made from high quality ingredients including cereals (barley, maize and oats) and peas This mix is completely balanced. 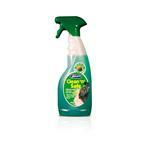 This invaluable trigger spray kills bacteria and viruses in areas where pets live, sleep and feed. 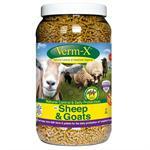 Use in hutches, cages, pet bedding, drinkers etc.